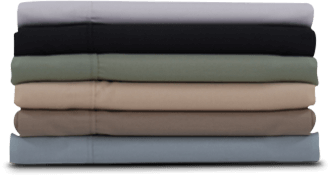 Choose an optionShort Full- 74"x 48"x 10"Short Queen- 74"x 60"x 10"Short King- 80"x 72"x 10"
Comfortable by nature, the Aspen by Dreamfoam Bedding delivers the ultimate pressure point relief of Oeko-Tex class 1 certified Talalay latex. 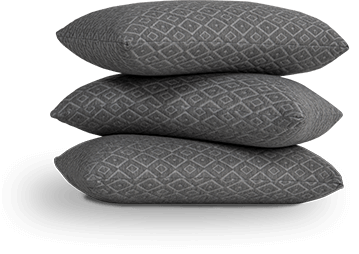 Its gentle conforming properties are made ultra-plush by a quilted top with super soft reflex foam, and a convoluted foam base for a cooler, more comfortable night’s sleep. Offered in three levels of firmness to let you decide the level of support you need. 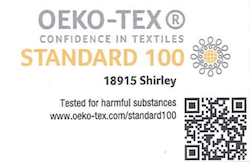 Featuring a 3” top layer of Oeko-Tex class 1 Talalay latex, safe even for babies, that instantly contours to your body for exceptional pressure point relief. Custom crafted with an ultra-plush 1” quilted top with super soft reflex foam. Engineered with a 6” high-density convoluted base foam for increased air flow, conformability and durability.